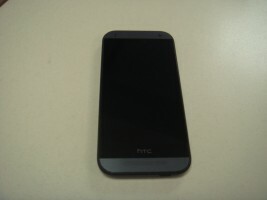 Gero stovio HTC One Mini 2. 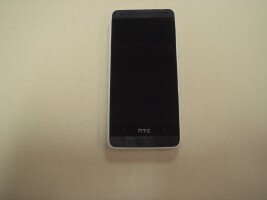 HTC ONE MINI. STOVIS GERAS. BE PRIEDU. 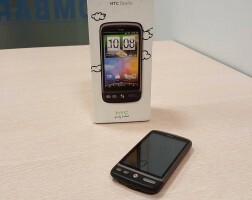 HTC ONE M7. BE PRIEDU. STOVIS GERAS.